Such special design setting forth outdoor LED displaying wall is usually appearing like the unique signage located in front of the building or the considered as an icon for making a broadcast medium of bulletin, notice and product details and so on to be released, whenever people walk near to the building, it's an effective way to capture the first viewer's attention and promote the business, much different from the indoor mounting LED wall, it is built up to withstand so much weather rating conditions and cope with stability issue and heat dissipation, hence several items of revolutionary technology being applied over the chassis of LED panels to overcome all sorts of conditions. 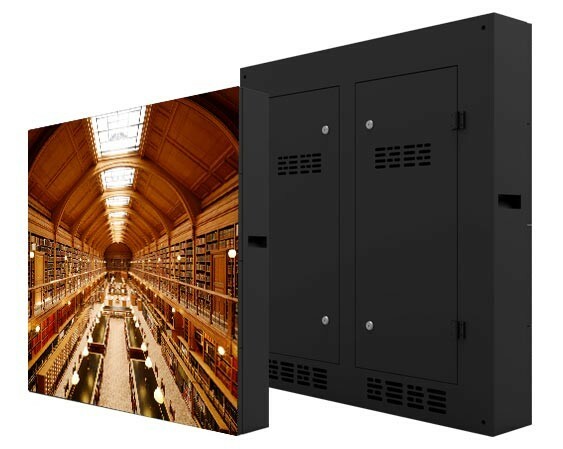 Upgrade your display content from wherever you can depend on, the introduction of outdoor fixed LED signage may have presented an accessing way for assembly and rear maintenance outside at the high-floors building, the mounting holes and pin lock for alignment make sure each module to be attached tightly and could make an adjustment being easily accessible. 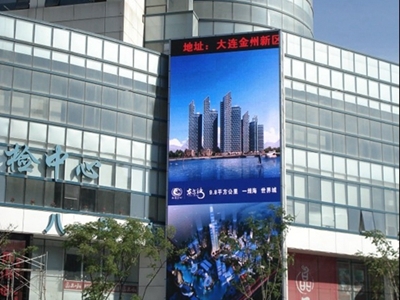 The outdoor fixed large-scale digital sign could be applied at diversity of sites for advertising, such as stadium video recap, shopping mall with dozens of floors and so on. 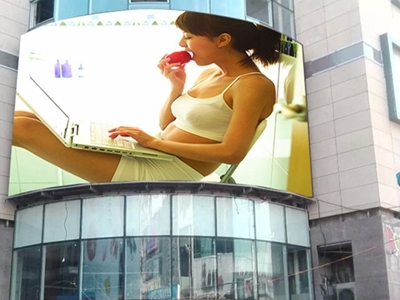 What's more, there are many elements of outdoor LED display to be thinking of prior to the decision making, such as effective rate, cost and quality comparison, location, and the other factors so on, all of them have to be combined as an entity, and get the best feedback as we anticipated. 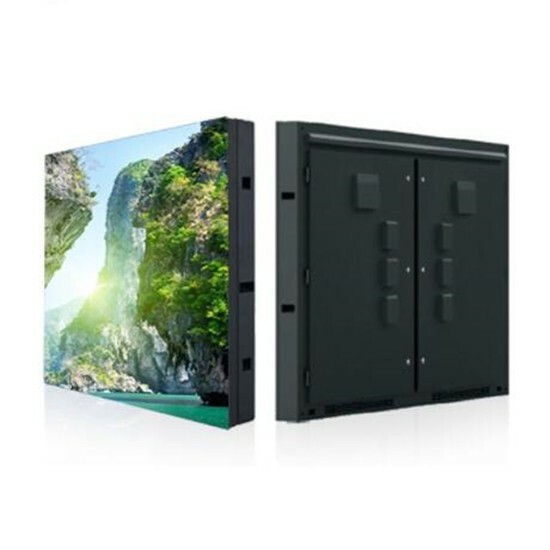 How to choose the ideal and suitable LED screen? 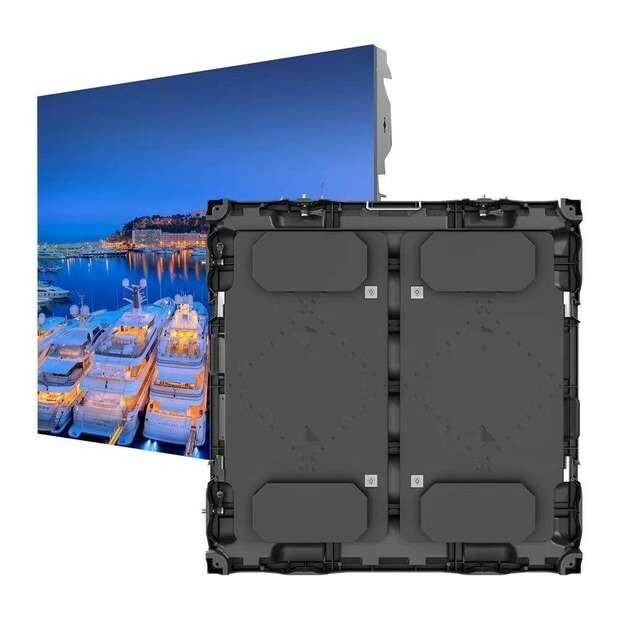 This classification is designed to tell customers what's the knowledge of assembling outdoor fixed LED wall at the beginning. 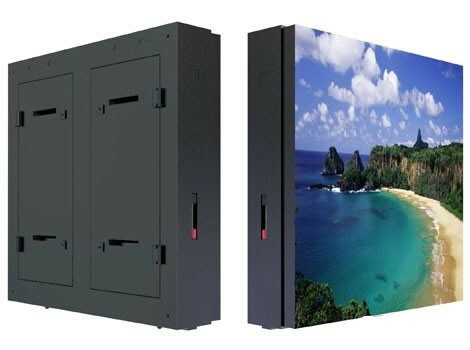 We can custom-make the LED display screen to request, only if you tell us your need, we will provide you a complete solution with quote. Please contact us. i. 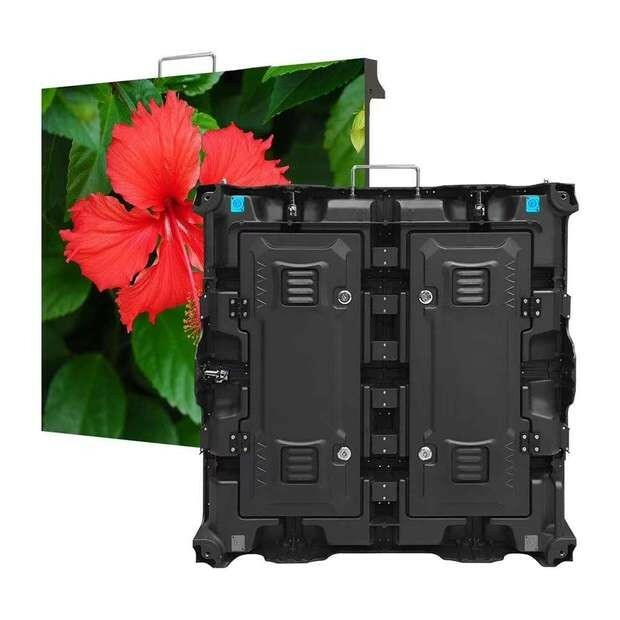 Video display highlighted: The whole frame design and effective video area, brilliant full color displaying mode, to create the amazing video sign to the audiences either for passing by or spotted in a long distance. ii. 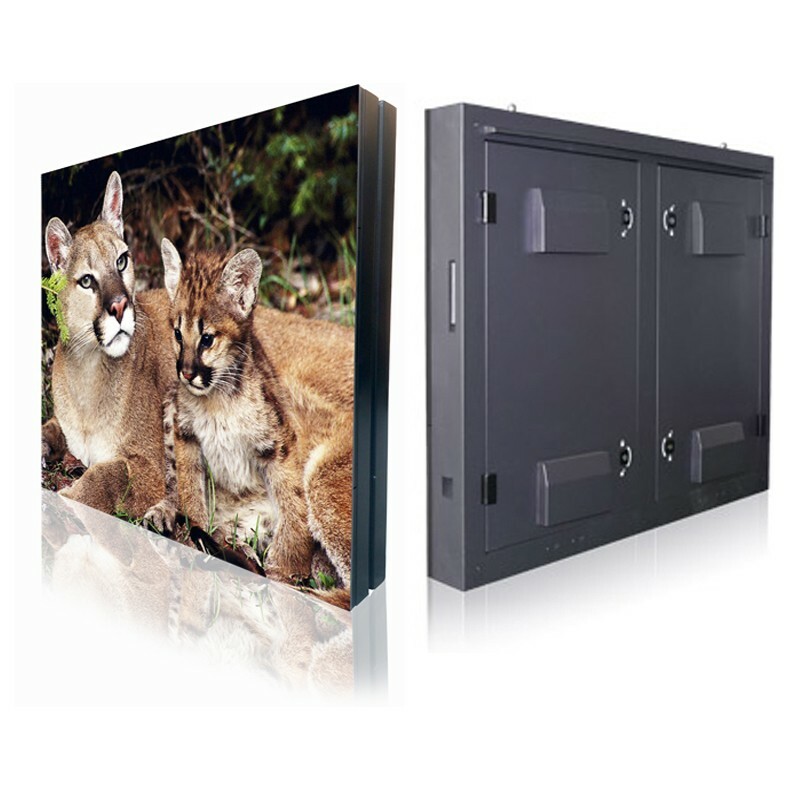 Great reliability: IP65/IP43 protection level or weather resistant video panel with stable structure designed by our tech team to meet the typical properties that the outdoor digital sign will be placed outside only, to get itself protected from all factors, even the mask of each unit we defined as LED module is customized with particular structure being suitable to outdoor environmental conditions, the manufacturing process applied over the LED sign ensure the stability and reliability of large scale screen. iii. 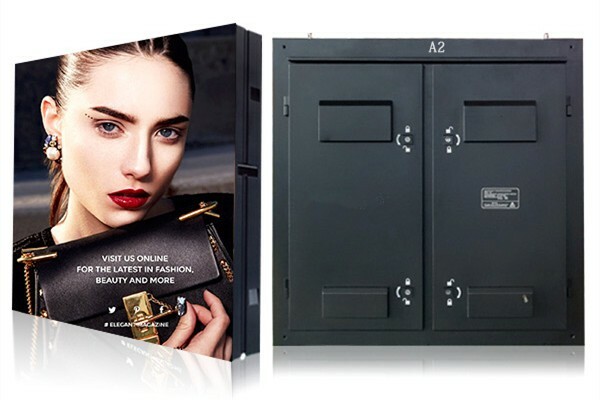 Heat dissipation and energy saving: exclusive technology applied over this large sign to have it cool down, also think about energy saving via automatic brightness adjustment, that this number is going up to 45% comparing to the traditional digital sign. iv. 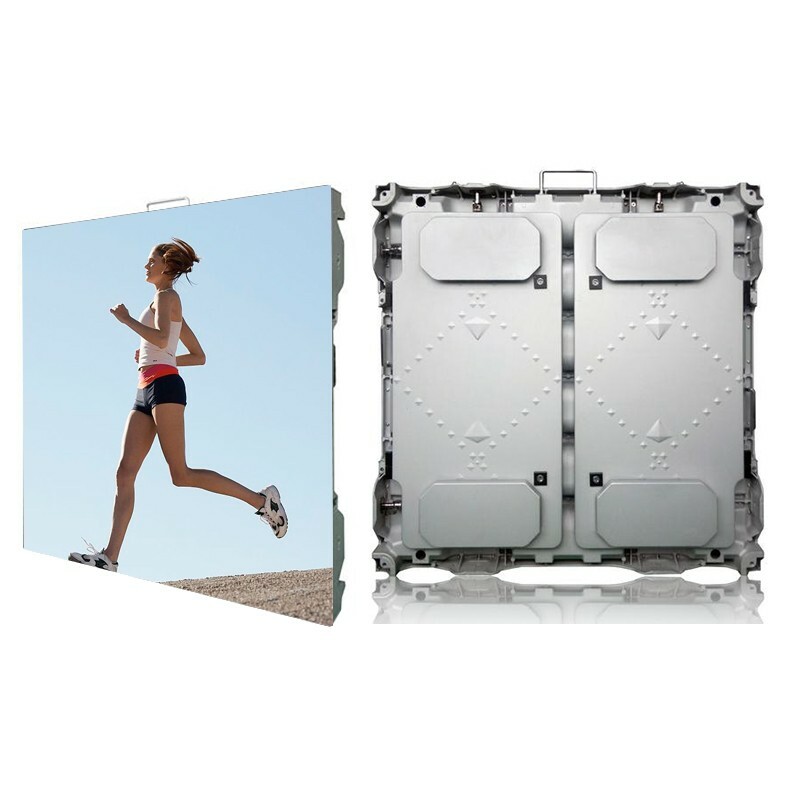 Structure material: One of unavoidable topic to keep it working longer and cost down for maintenance, the die-casting aluminum structure we have applied over to make it much lighter than the common metals, however, we have the traditional iron chassis as you can refer to the below sheets for loading the basic LED display unit. 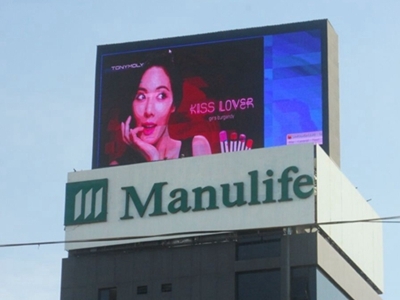 v. Lifespan: The LED digital sign is set up for content displaying a long time outside, it will definitely encounter diversity of weather conditions, corrosion & decay, incident damage from them and will be a huge threat for life-circle, maintenance we offer the front accessing way if the video wall is going to be placed several meters away from the ground, and the back accessible space for its mounting over the building outside. vi. 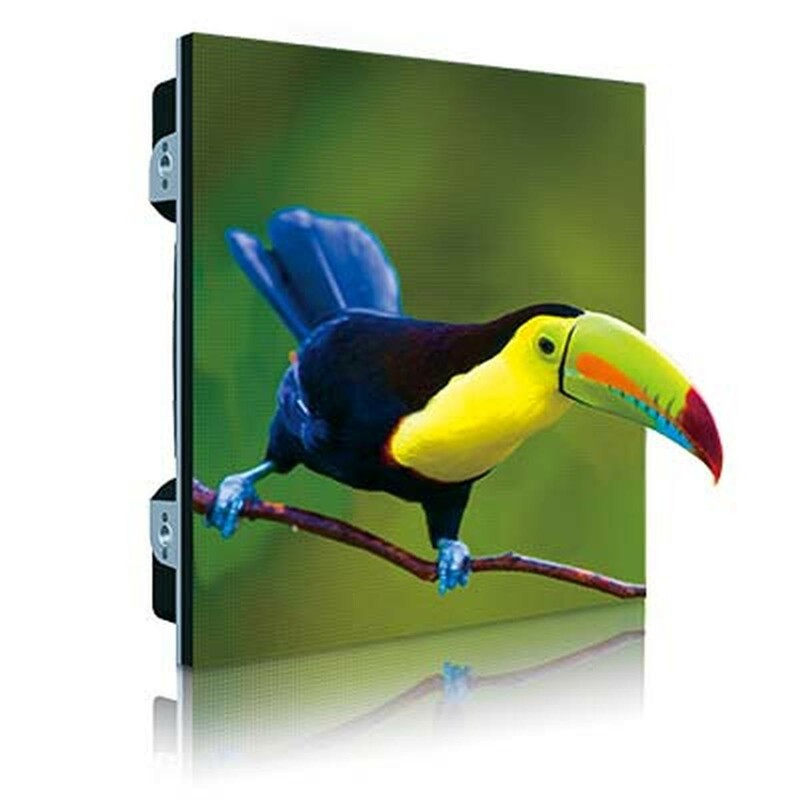 Brightness: It is much more intelligent for automatic brightness adjustment, installing the brightness sensor to this LED sign will be helpful for both display quality and energy saving, coming with this stunning function will not cost much about manufacturing and assembling. 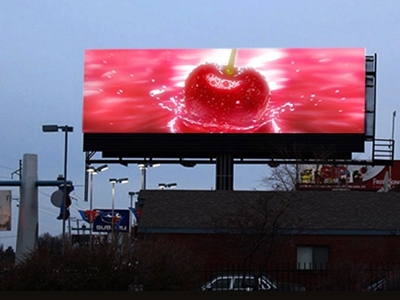 The guideline of outdoor LED display is consisting of four major factors: A. On-site investigation B. Base structure construction C. Installation, presetting & test, D. Follow-up and maintenance. A. 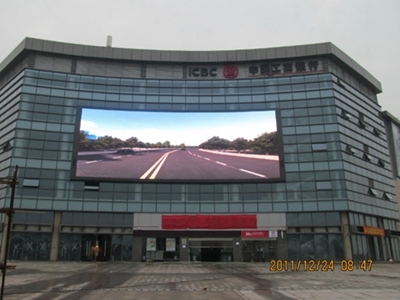 On-site investigation is referring to the LED display usage environment indication, status of what outdoor LED screen is indicating, where it's indicating the best area for the option, we should also collect up the specific environment parameters ultimately, the more accuracy in details like the dimension of length, width and height or the index related to the surrounding environment, the less loss the LED sign will display the image and videos when its working status indicates smooth display. B. 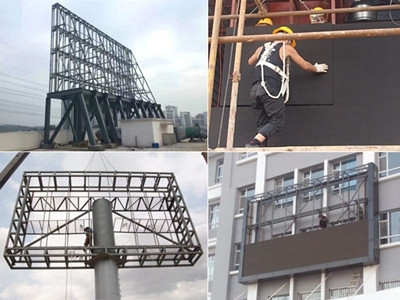 The accurate dimension determination of outdoor LED wall is required before installation, this part is strictly referring to the accurate size of LED wall, otherwise, the video image looks like a little strange and the adjustment will be a troublesome question. 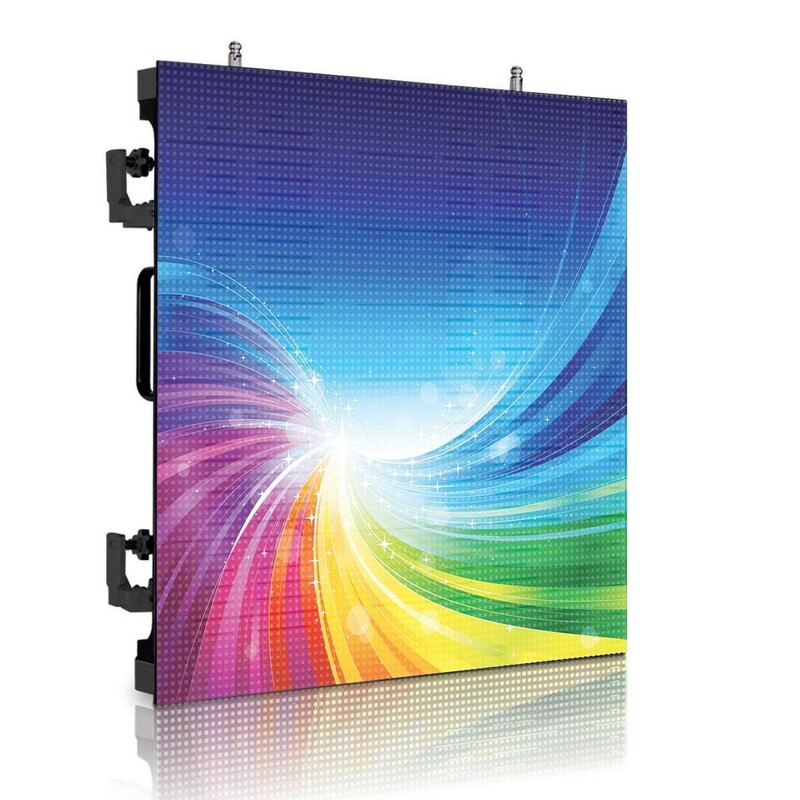 You are invited to check the status of LED wall processing when you are free. C. After finish the construction of the basic structure to hold the LED wall, the installation can be completed under our technician's instruction, presetting and adjustment, it might go with some complex issues of locking, alignment about individual LED module, screen quality diagnosis, readout and so on. D. Follow-up and maintenance, this sector includes a number of areas to be calibrated for the maintenance and test, alignment about image quality in patterns, the rear cover could be designed in a special way easy to dismount instead of removing the entire back cover for maintenance, our tech staff stands by to give their views in time, and this outdoor LED wall is finished finally.